Rushfleet is one of the largest independent container depots in Ireland. 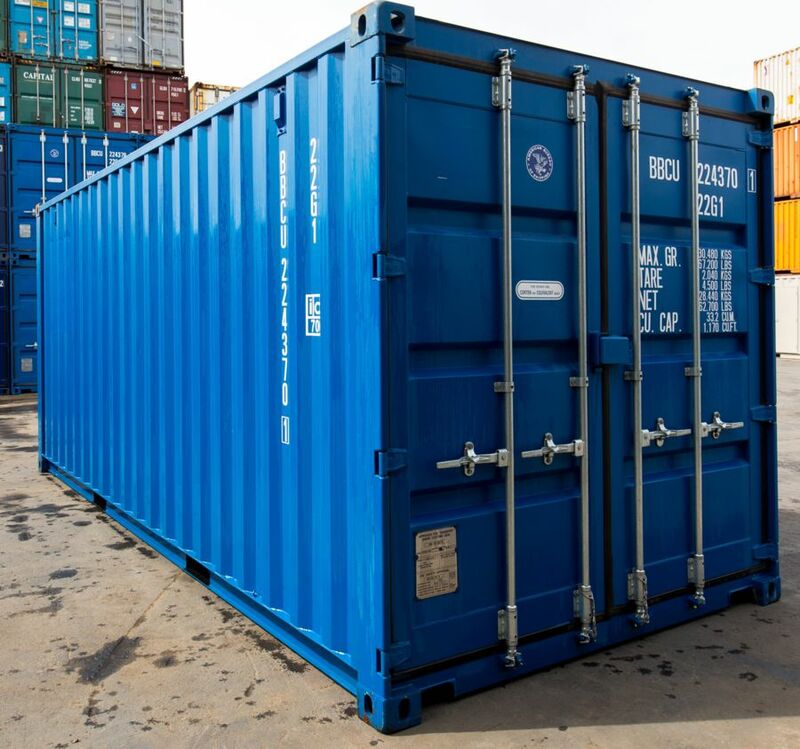 We specialize in the sale of new and used containers and operate as a container depot facility for some of the largest shipping companies. The Rushfleet depot is located on the south side of Dublin Port, adjacent to Dublin’s main shipping terminal. 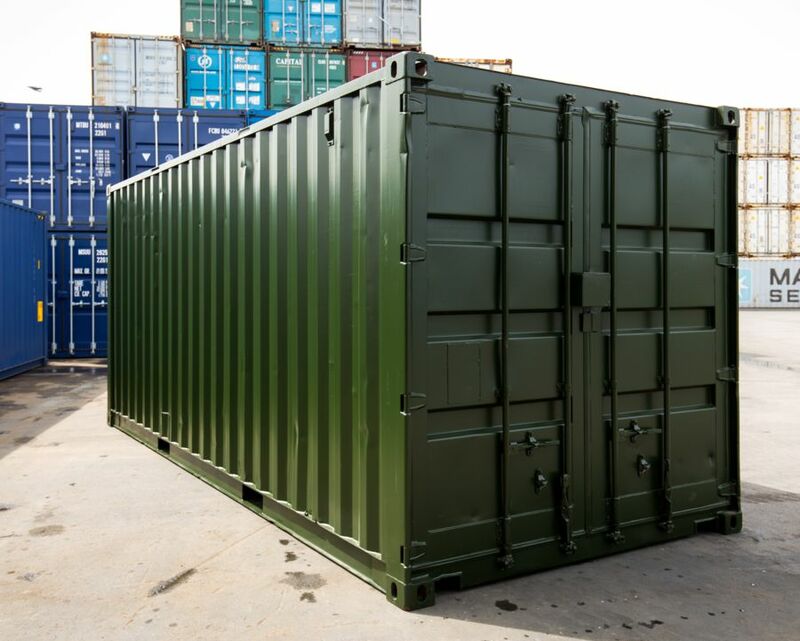 Rushfleet keeps 10ft, 20ft and 40ft good condition steel containers in stock so you can expect delivery to your premises in less than 48 hours. Our Trucks are fitted with Hi-AB mobile cranes so we can provide the complete hassle-free delivery service including off-loading at your premises nation-wide. 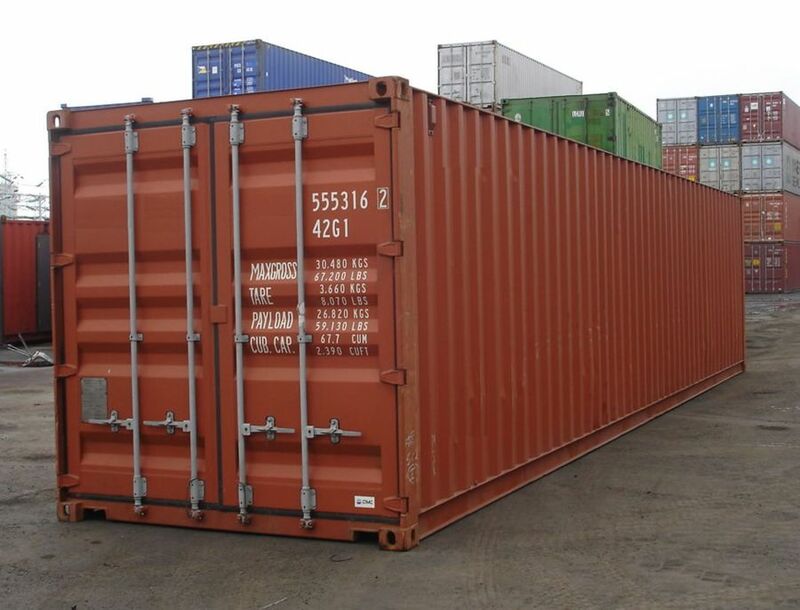 Some uses for containers include, Shipping, Building site secure lock up, document storage, Farm yard storage.